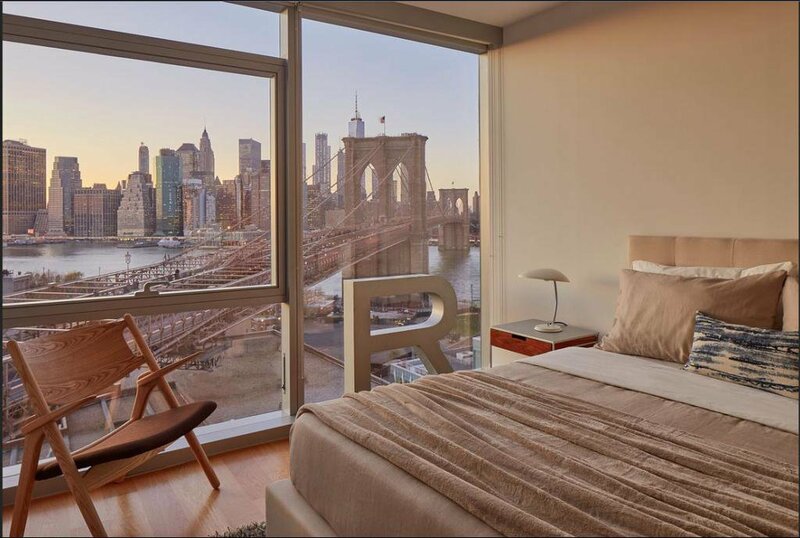 This state of the art apartment features 2 King sized bedrooms with breath taking views through oversized windows. 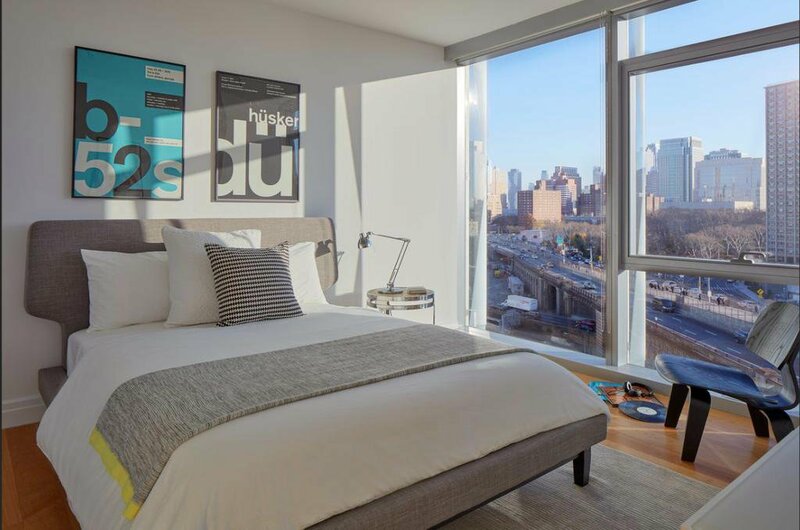 2 custom designed baths including an en-suite in the master bedroom. 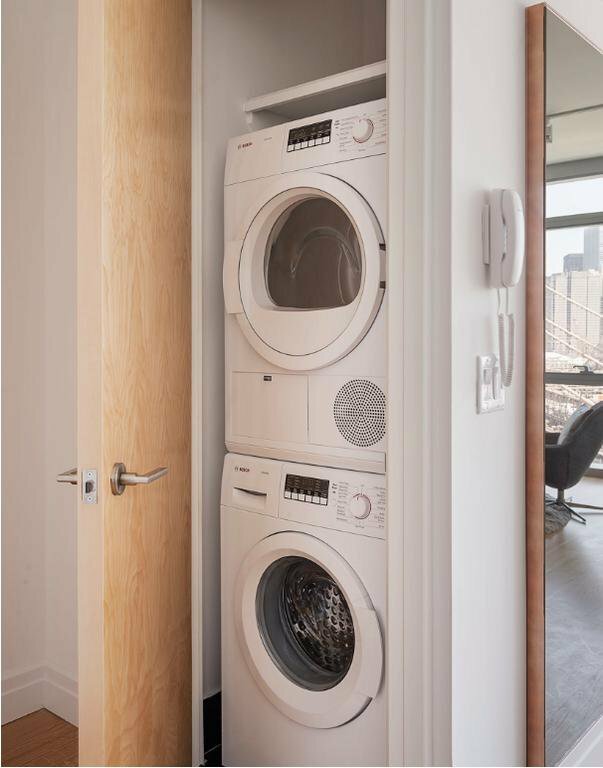 There is a spacious living room, a chef inspired kitchen with high end stainless appliances for cookers on all levels, ample closet space, in-unit laundry and its blasted with sunlight. 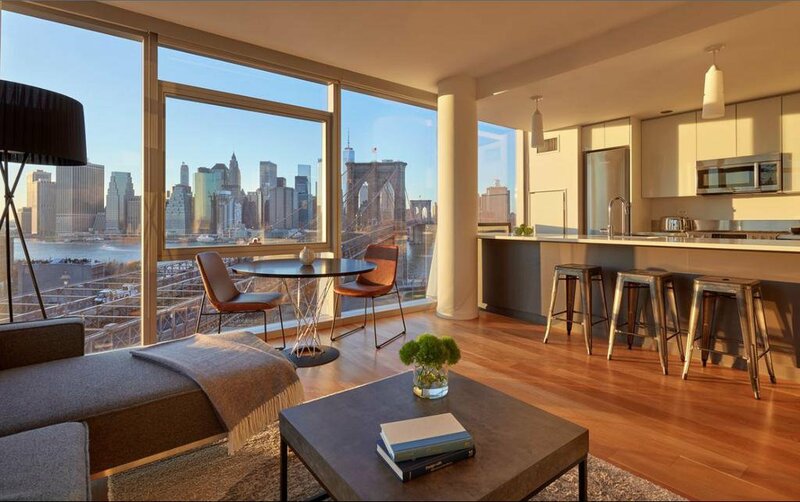 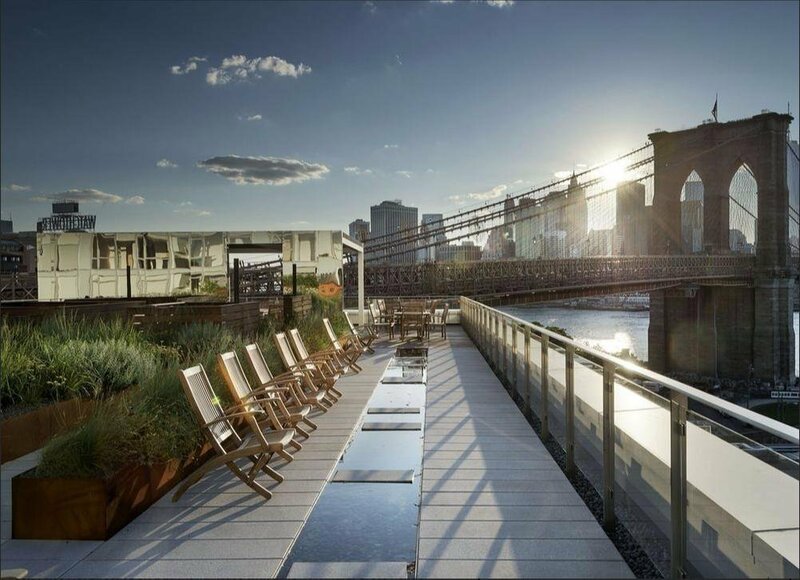 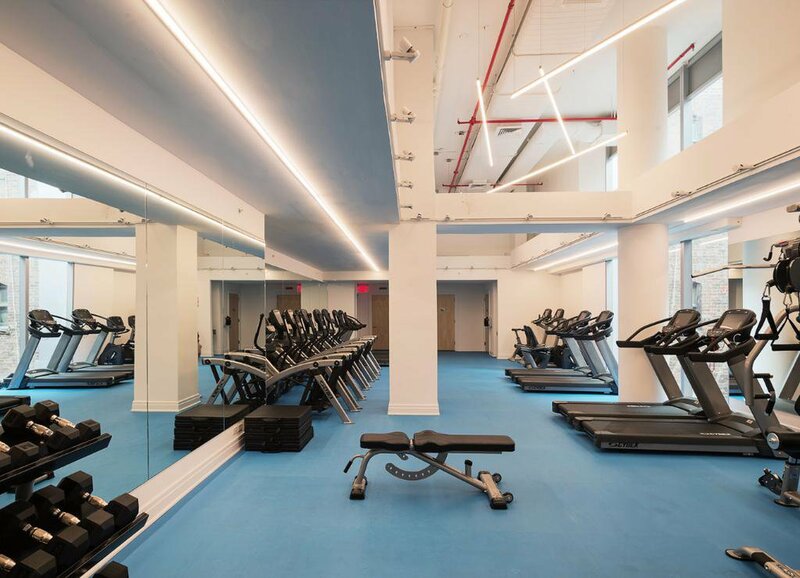 The building host an array of amenities including 24 hour concierge, roof deck with direct city views & BBQ grills, a state of the art fitness center, parking, its steps from Brooklyn Bridge, delicious dining and express trains to commute to the city within minutes and much more.